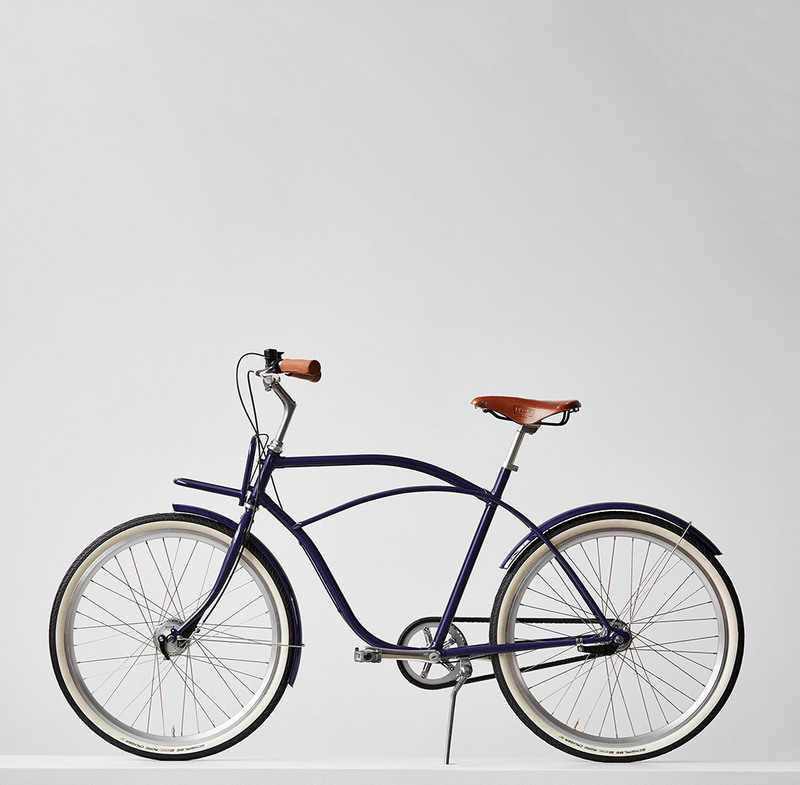 Beach Cruiser is for people who use their bike as a break from the hustle of the city. Featuring wide tires, curved frame, the soft seat and a wide handlebar, the bike is noisy in its appearance, yet discreet and simple in its design. City Cruiser is designed and built based on the idea that a bicycle should be just as comfortable and elegant as a classic sports car or a German limousine. Therefore, the City Cruiser is built with the same materials that you would expect from these vehicles – metal, wood and leather. But unlike luxury cars the City Cruiser is simple. The bicycle is equipped with foot breaks and either 3 or 7 gears. City Cruiser Lady is designed and built based on the idea that a bicycle should be just as comfortable and elegant as a classic sports car or a German limousine. Therefore, the City Cruiser is built with the same materials that you would expect from these vehicles – metal, wood and leather. But unlike luxury cars the City Cruiser is simple. The bicycle is equipped with foot breaks and 3 or 7 gears. 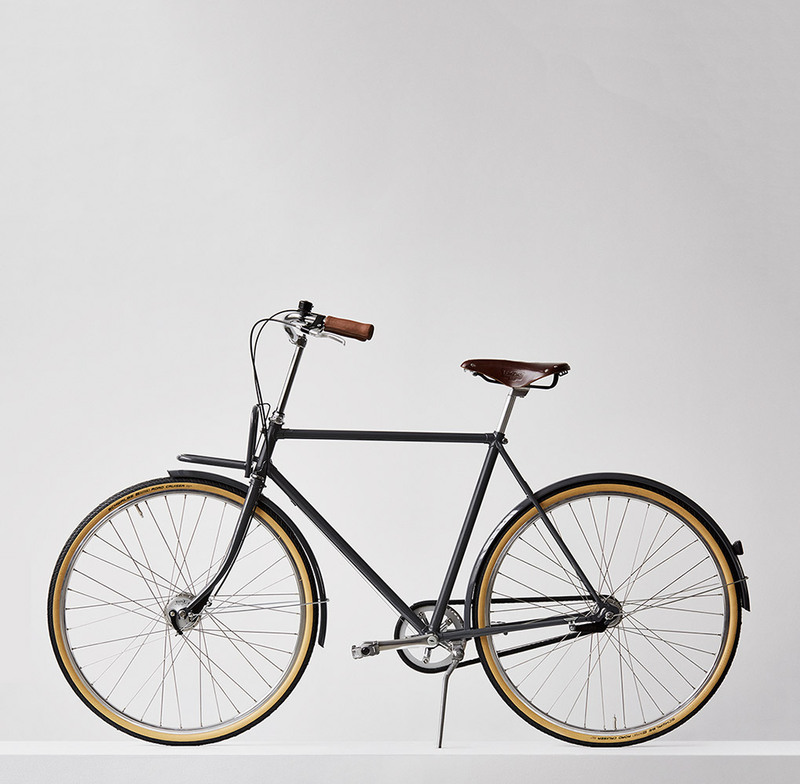 City Cruiser is designed and built based on the idea that a bicycle should be just as comfortable and elegant as a classic sports car or a German limousine. Therefore, the City Cruiser is built with the same materials that you would expect from these vehicles – metal, tree and leather. But unlike luxury cars the City Cruiser is simple. The bicycle is equipped with foot breaks and either 3 or 7 gears. 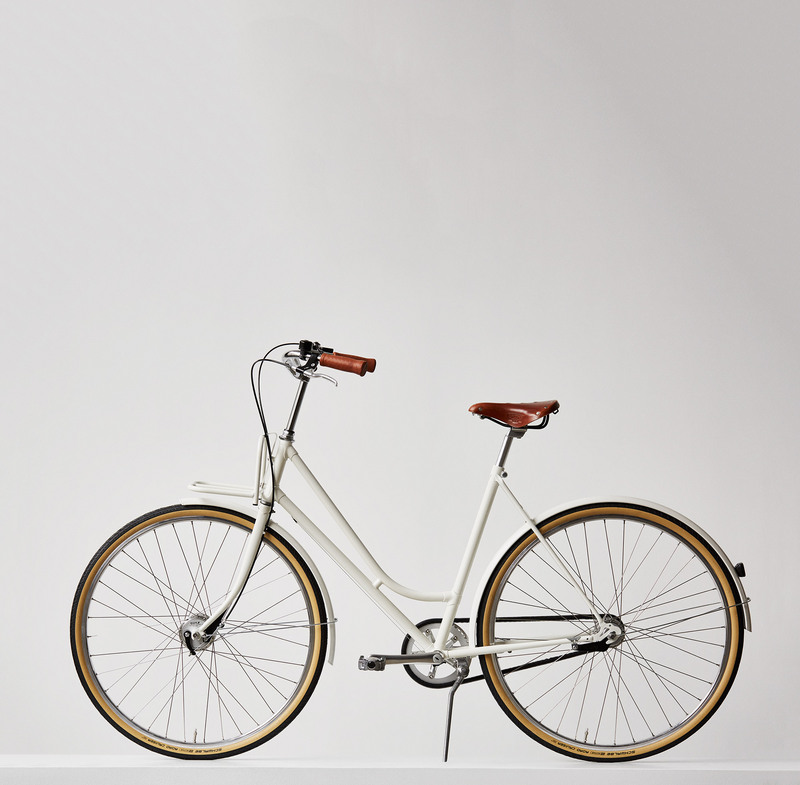 City Cruiser Lady is designed and built based on the idea that a bicycle should be just as comfortable and elegant as a classic sports car or a German limousine. Therefore, the City Cruiser is built with the same materials that you would expect from these vehicles – metal, tree and leather. But unlike luxury cars the City Cruiser is simple. The bicycle is equipped with foot breaks and 3 or 7 gears.